Channel your inner Bear Grylls as you take on our Fire Challenge at Elements 2018. The weekend takes the form of a survival skills weekend based in the Bushcraft Area deep in the woods of PACCAR Scout camp. Experience is not necessary as there will be a number of skills bases where you will be learning all you need to know before the competition commences and your newly acquired skills will be put to the test! 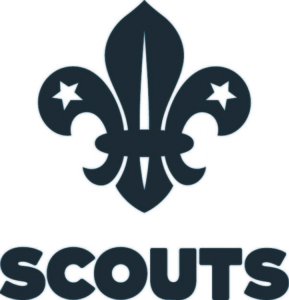 During the weekend, the programme will cover all that is required for a Scout activity badge which will be presented at the end of the weekend. A fully programmed, fully catered weekend packed full of action! To secure your places please send a non-refundable deposit of £10 per head (Scouts only). You can pay by cheque made payable to Paccar Scout Camp, by Credit/Debit Card over the phone or by Bank Transfer. Contact us directly for bank details. If paying by Bank Transfer please put “FIRE” and your group name as the payment reference.